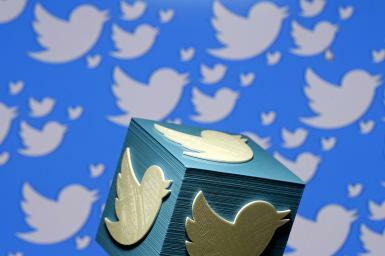 Twitter has announced the launch of a new feature called ‘Direct Message Card’ for advertisers to promote their businesses via ads on twitter. With this new card, Twitter aims at helping businesses both through promoted tweets and organic sharing. These ads are designed to pull consumers into personalized experiences within Direct Messaging. This includes interactions with chatbots. This is not the first time that twitter has rolled out bots. The Direct Message Card can be customized using either image or video. By using this card, businesses can capture people’s attention with creative images or videos and include up to four call –to- action buttons. The main aim of the launch of Direct Message Card is to get people to interact with the brand through a private messaging experience. Another brand, JollyChic, an e-commerce app, is offering customers with special discount coupon for purchases through Direct Message Card. With the launch of Direct Message Card, the company aims to see if it’s something brands will want to adopt and promote their brands through Twitter ads. The new Direct Message Card is only open for Twitter advertisers. Twitter Launches New Feature to Help Businesses Promote their Chatbots 0 out of 5 based on 0 ratings. 0 user reviews.